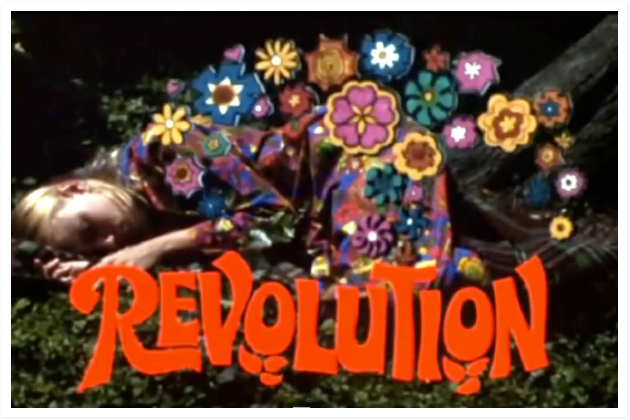 A documentary that explores the counterculture of San Francisco in 1967. Filmed around Haight Ashbury. By Jack O’Connell.